Experienced, reliable and fully qualified electricians in Widnes, Warrington, St Helens and surrounding areas. 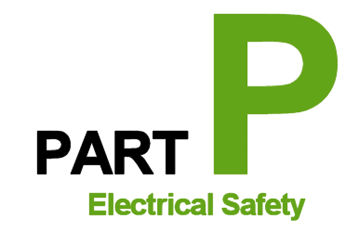 Looking for skilful, certified electricians in Widnes, Warrington, St Helens or nearby areas? Get in touch with us today on 07762 631 511 or 01925 727 321 and discuss your requirements with one of our friendly and professional electricians.